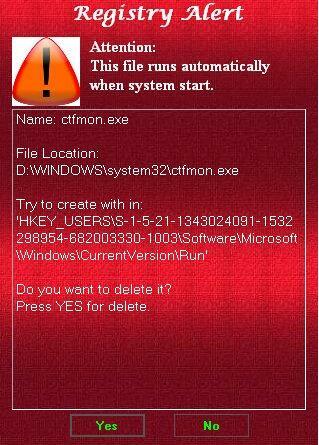 Registry Alert is a freeware software. It help you to monitor your registry changes.In default, it will monitor your startup registry keys, if it found any changes then it will give you a alert. You can add your own registry keys for monitoring. Protect your computers from spywares or from other softwares which autostart and effect computer performance. You can add your registry keys for alert. 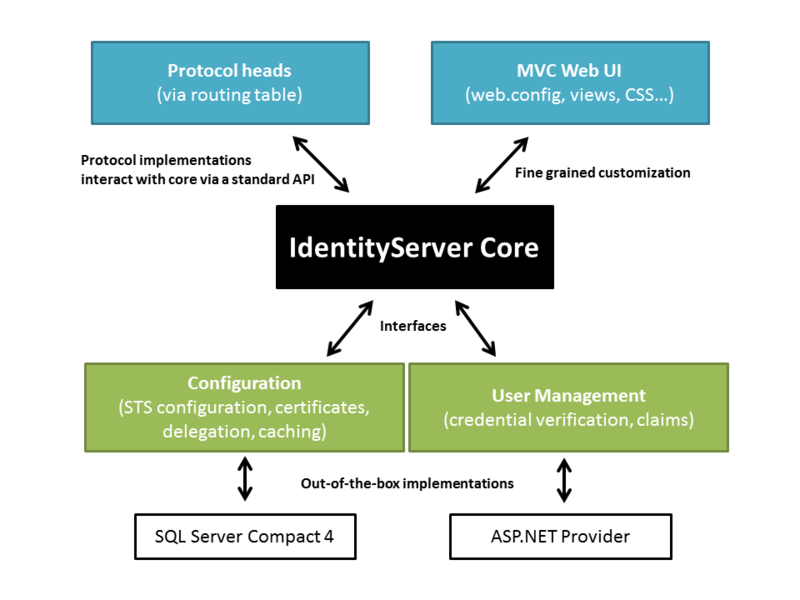 Thinktecture IdentityServer is an open source security token service based on Microsoft .NET, ASP.NET MVC, WCF and WIF. 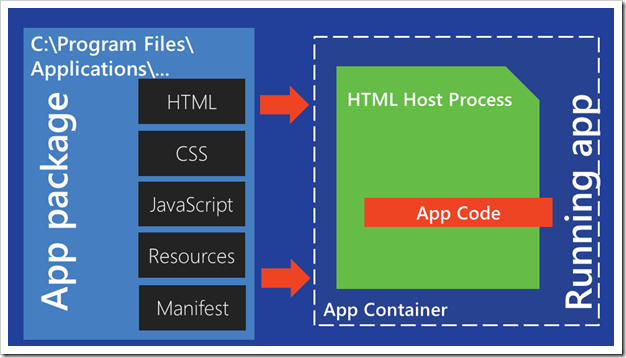 Time to analyze the structure of the application, and examine all the different parts in it. 1. CSS – contains the CSS files in our application. There are also CSS files of windows 8, which allow us to easily get the standard look. 2. Images – contains pictures. 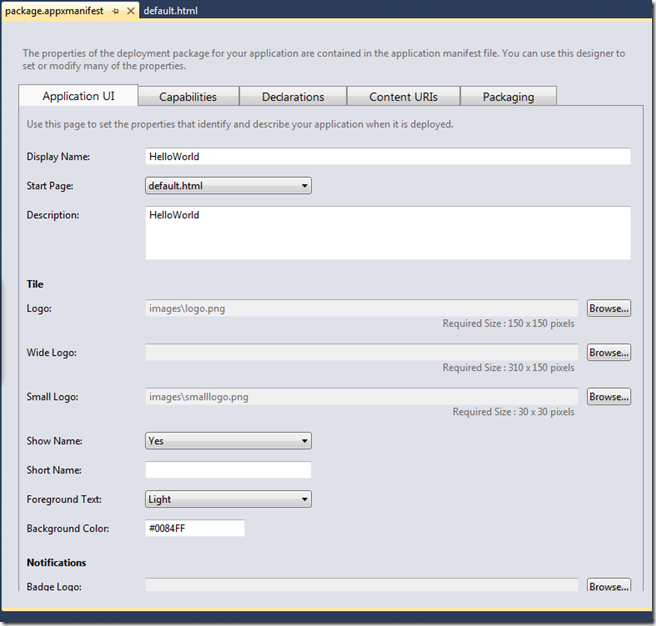 Currently contains the pictures of the Welcome screen and tile (Tile) of the application. Welcome screen is the screen shown during Shafliktzih Battery (equivalent to DOM loaded normal browser app). 3. JS – will contain the files that our JS. 5. 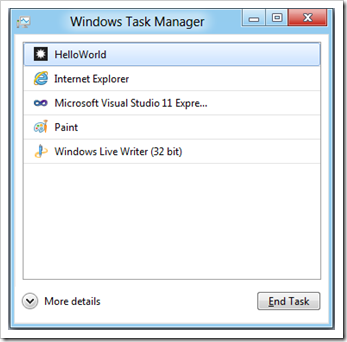 WinJS-CSS – contains the CSS files of WinJS and will allow us to provide a standard look of windows 8. 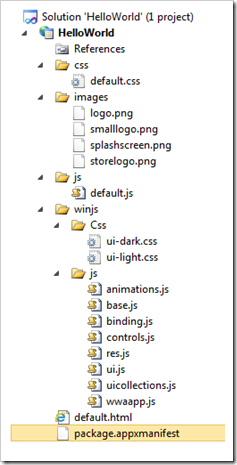 Attached are two CSS files – one for each Theme of windows – dark and light. Installation is no registration of DLL-s or Register Registry tweak – just install copy. Metro application running very similar to run a standard Web site, a few differences. 1. The application’s files are sitting inside your computer, or downloaded from the Internet (although you can access the Internet to download more information, like any normal application). 2. Standard Web application running in its own Frost in Tab (tab) browser. Frost each tab running its own. Metro application, however, wanted in AppContainer almost parallel to one of Frost’s one of the tabs (tab-s) in your browser. 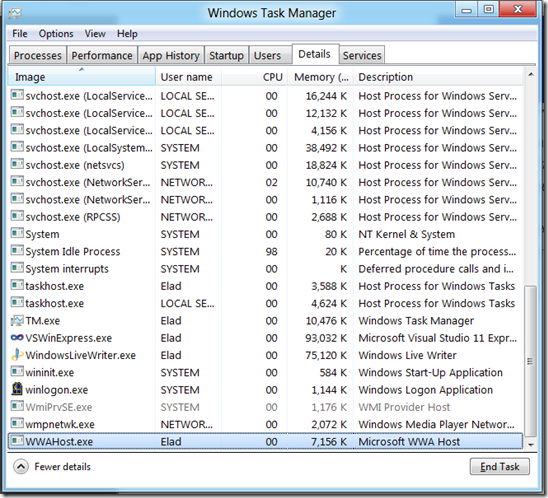 Frost’s name wwahost.exe and contains the usual engine of IE10. 3. Code runs within the browser has access to “Web Platform” – I mean all the usual API of the browser, for example document.getElementById. 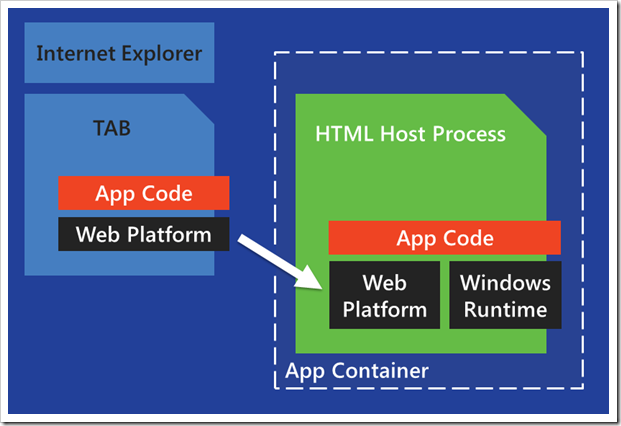 Code running in the AppContainer other hand, in addition to access to the browser’s standard API, also have access to the Windows Runtime – or abbreviated name – WinRT – so he can access to main Windows API. It is very important to emphasize that our application at this point is a perfectly normal HTML5 app, and have not done anything specific to windows. 8. 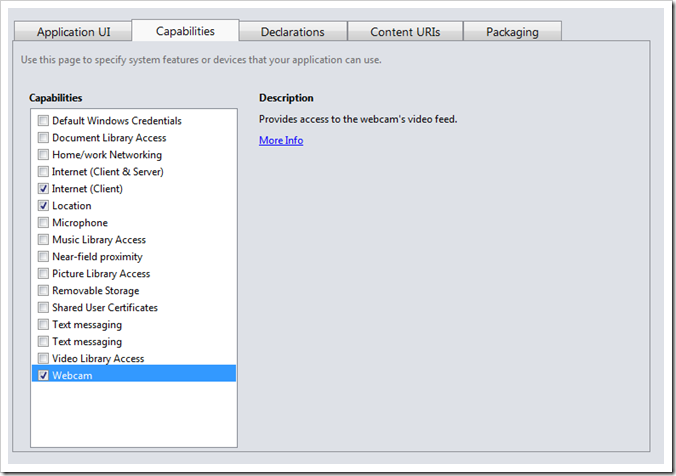 As we shall see later, when using libraries WinJS and WinRT, often use specific capabilities of Windows 8. 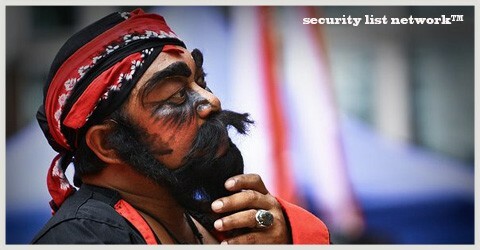 However, there is no duty to do so, and can save our application Cross-Platform almost completely.